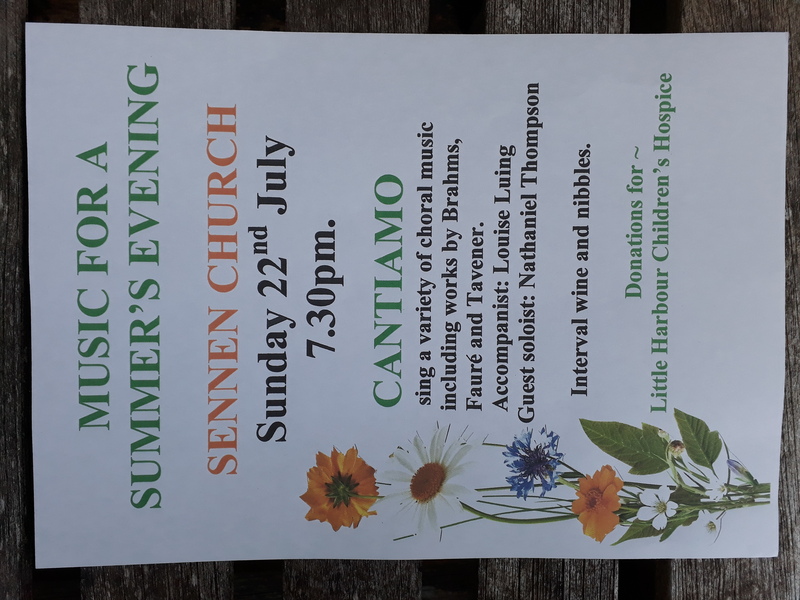 Solfa’s six-part, female voice choir arrangement of Irish folk song ‘The Foggy Dew’ is to be performed by Cantiamo this weekend at Sennen Church in Cornwall, on Sunday 22nd at 7:30pm. 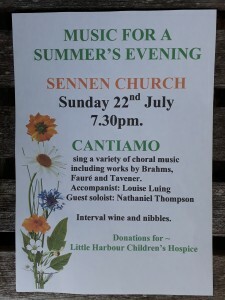 Donations from the concert will go towards Little Harbour Children’s Hospice. The programme also features works by Faure, Brahms and Tavener. 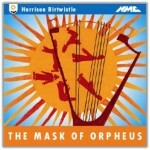 A recording of the piece can be heard here and sheet music is available for purchase here.